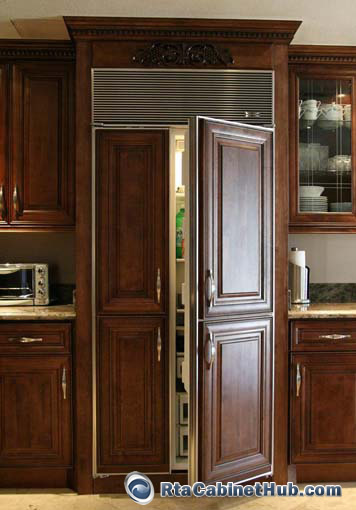 As indulgent as cabinetry can get, a luxurious collection of Chocolate Maple Glaze cabinets delights the senses with that exquisite luscious finish that brandish dark chocolaty goodness. RTA Cabinet Hub brings you premium selection of the finest cabinet choices that boasts of the perfect blend of stylishness and strength. Here, you can take advantage of these benefits. The exquisite look and feel of maple with its distinct fine grains has been polished further by the gorgeous darkness of the chocolate stain. This superb combination of aesthetic elements allows Chocolate Maple Glaze cabinets to emanate with a sophisticated intimacy that creates a unique welcoming ambiance. 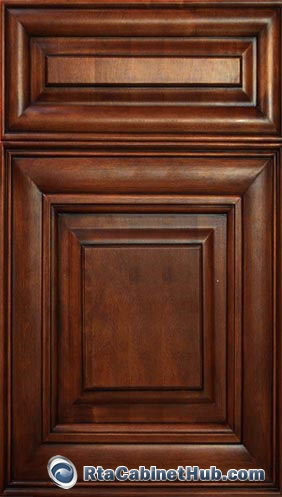 The handsome façade of raised panel, full overlay door design that accentuates the rich color of the wood makes for a fabulous addition to kitchens of various styles from classic, traditional, casual, or modern contemporary. 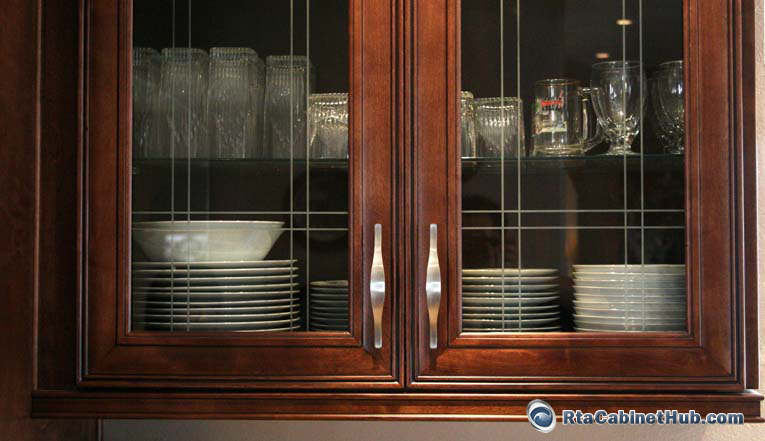 RTA Cabinet Hub offers a luxurious collection of all wood kitchen cabinets that are manufactured from the most popular hardwood species. 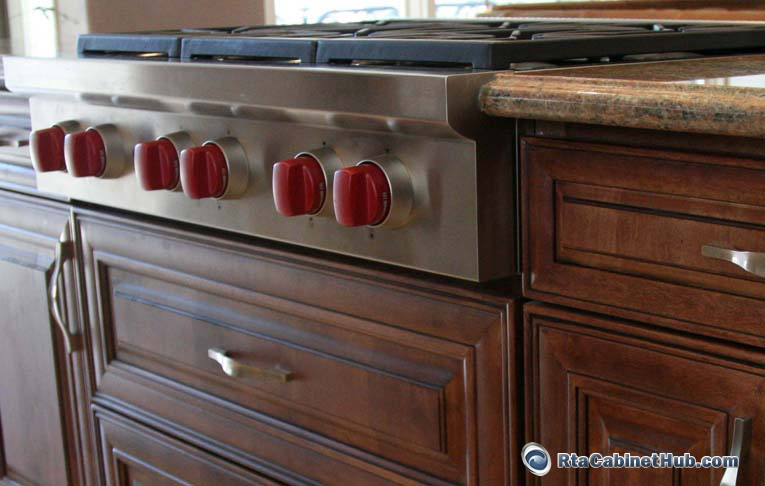 The natural strength of the material made sturdier by advanced product design and manufacturing techniques, makes Chocolate Maple Glaze cabinets a perfect choice if you have durability and lastingness in mind. 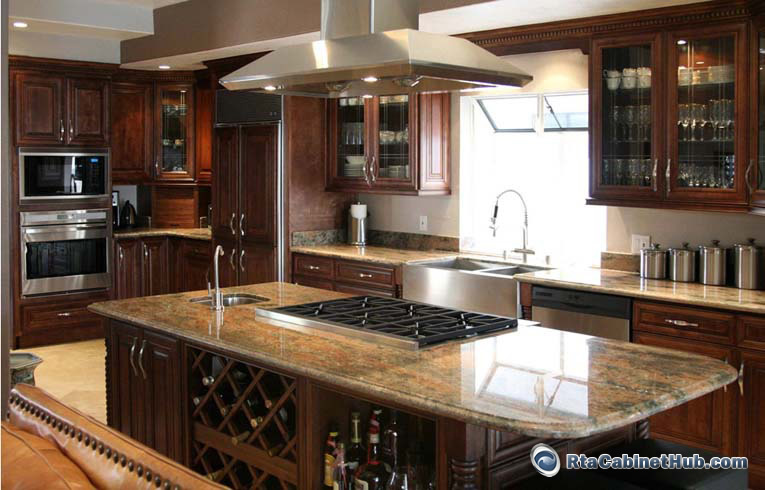 Chocolate Maple Glaze cabinets are not only arrestingly beautiful, they also serve ideal for the busy and intensive nature of kitchens. 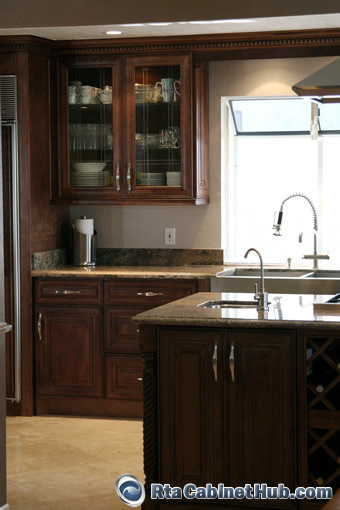 Made in all wood construction, your gorgeous set of cabinetry can efficiently outlast the common spills and mess as well as the constant changing of temperature and moisture levels. 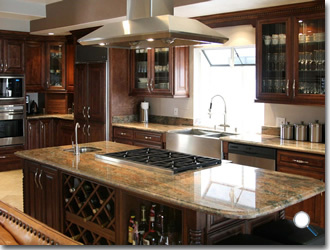 Thus, you are investing not only on Interior Design but also on a more productive kitchen. 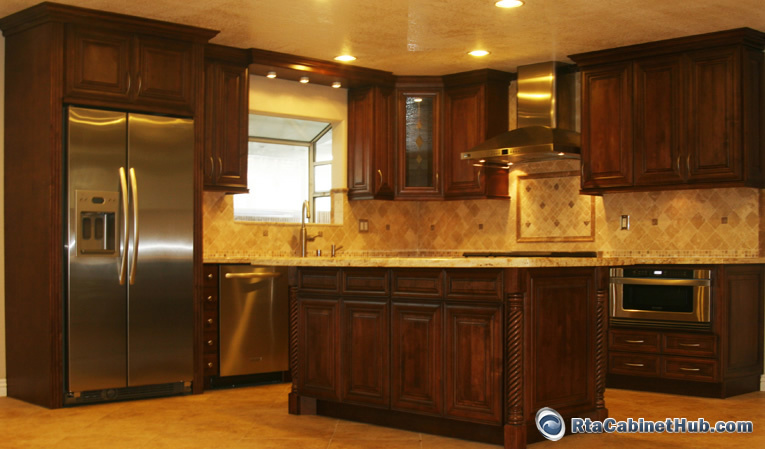 All the benefits of all wood cabinets can be yours at a delightfully affordable price. 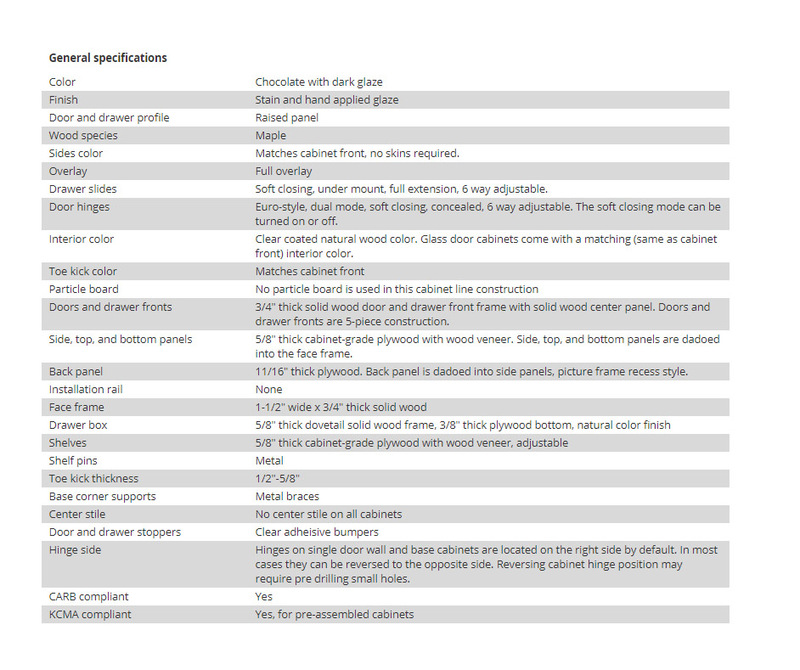 Chocolate Maple Glaze product is identical or similar to Java Maple Glaze, Rich Macchiato and Bristol Maple cabinet lines offered by other stores.